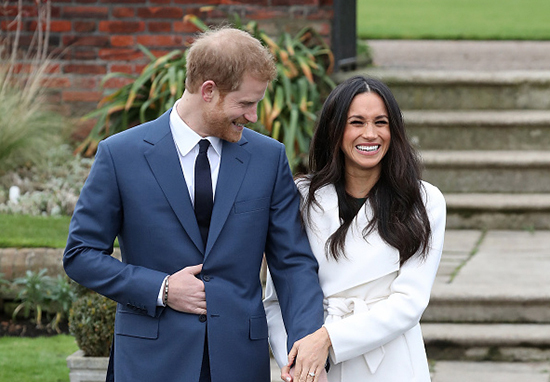 Prince Harry has caused a bit of family drama by failing to invite a relative to his wedding to Meghan Markle, it has been claimed. Around 600 invites are set to go out for the ceremony on Saturday May 19, but a major family member is expected to be subjected to a major ‘snub’. 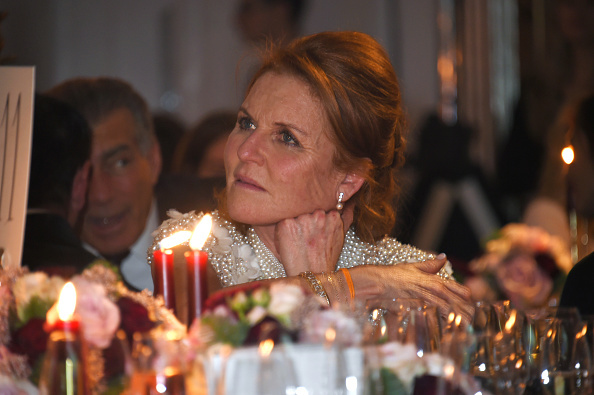 The Duchess of York, Sarah ‘Fergie’ Ferguson, has not made the cut for the ceremony, reports The Sun on Sunday. 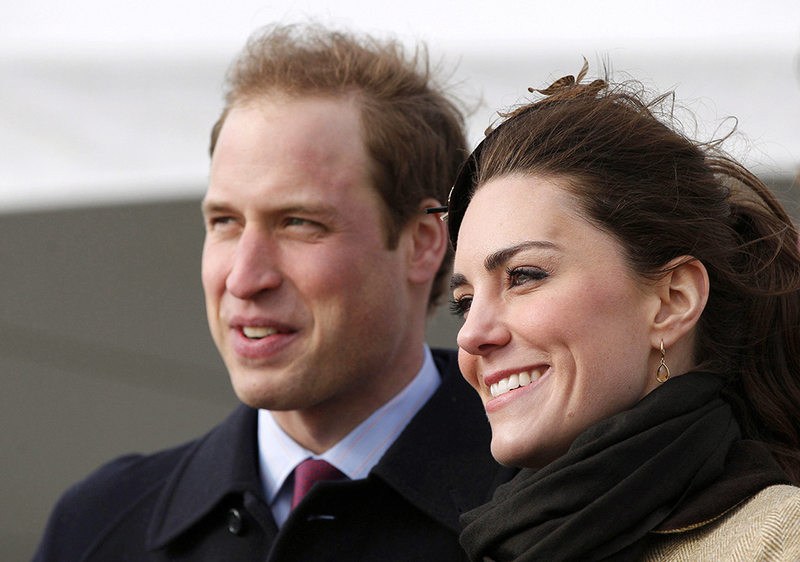 Prince Andrew’s former wife remains a divisive figure in the royal family, so has been left of the list. The Duches of York is not invited to Harry’s wedding. The invites are being sent out this week and she’s not on the list. Even more awkward, is the fact that Fergie will have to see all the same royal crowd at her own daughter Eugenie’s wedding in October. 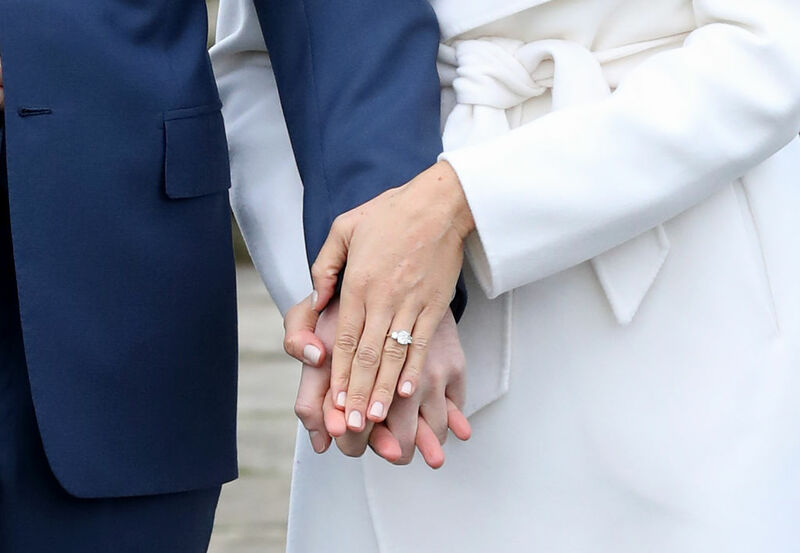 Just think of all the in-jokes from the Harry/Meghan wedding which she will miss out on in October. Harry and Meghan have been close to Eugenie and Jack, which had increased Fergie’s hopes of getting an invite. But Harry doesn’t trust Fergie to keep her mouth shut and respect their privacy. This is the second major snub to a royal wedding which Fergie has endured; she wasn’t invited to William’s wedding to Kate Middleton in 2011. 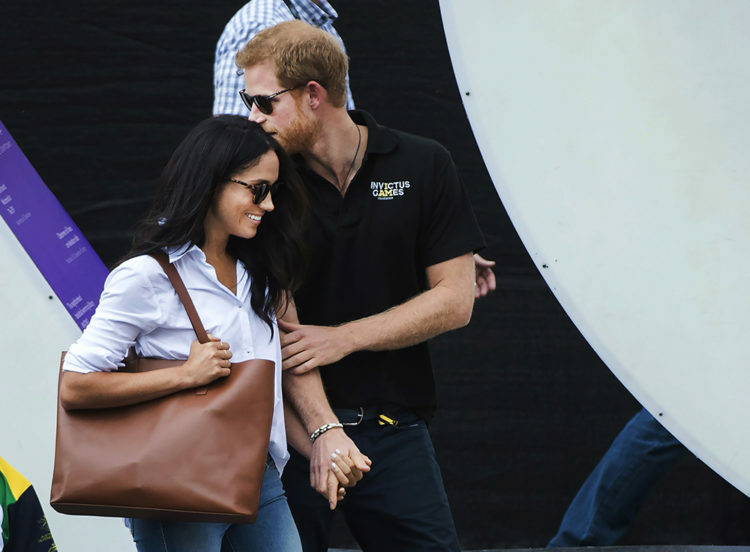 There has also been a bit of drama on the Markle side of the wedding, as Meghan’s half brother Tom wants her to ban his sons from the wedding. 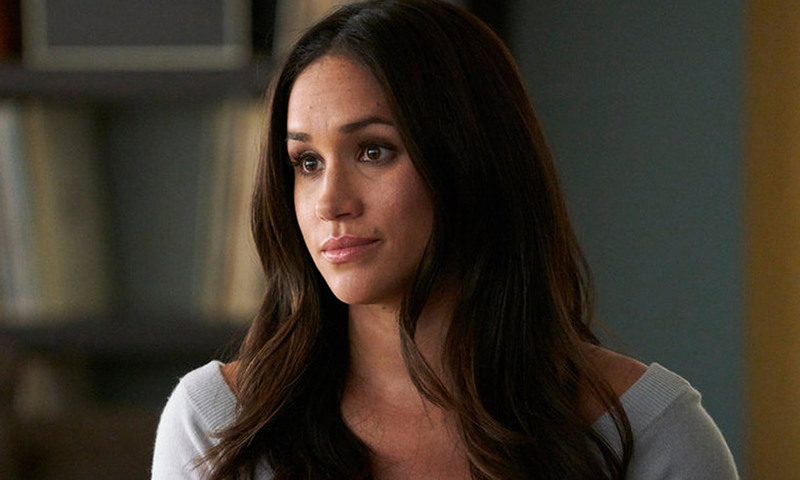 Tom Markle says that Thomas and Tyler haven’t seen Meghan Markle since both were tots, and claimed they were simply trying to take advantage of the Markle name. He also claimed that his ex-wife Tracy Dooley shouldn’t be invited. Tracy and me stopped living as man and wife three months into the marriage because the relationship was such a disaster. She never wanted the Markle name when we were married and now suddenly she acts like she’s still part of the family. I don’t want her to have anything to do with us and the boys shouldn’t go along with it. They shouldn’t be at the wedding either. It’s a fair bet this royal wedding won’t be the stuffy, stiff-upper-lipped event of days gone by, that’s pretty certain. 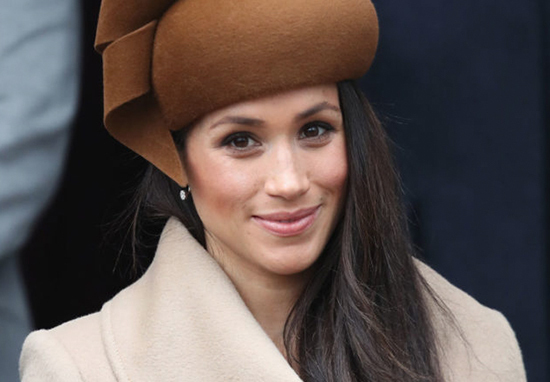 At the reception, Meghan is breaking tradition by delivering her own speech where she will give an ‘affectionate’ tribute to her new husband, as well as thanking the Queen and other family and friends. Let’s just hope the jokes land, because you don’t want to fall flat on your face in front of the actual royal family. Meghan’s dad Thomas is known to be quite a private, shy sort of person. 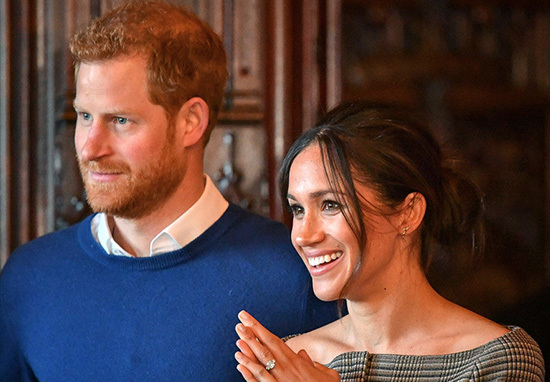 He will be walking his daughter down the aisle, which is no small task for an introvert when said aisle is at Windsor Castle. However, it is unlikely the 73-year-old former lighting director will be making a speech at the reception. This is of course totally fine. We all have our own special talents, and luckily Meghan is already an extremely accomplished public speaker. The feeling is if Meghan’s father doesn’t speak for her, she wants to have the chance to thank her husband and everyone who has supported them. Harry thinks it’s a great idea. We know Meghan is adept at public speaking, thanks to her passionate speech at the UN Women’s 2015 conference. Those who don’t get to go to the Royal wedding will be reduced to watching the thing on TV like the rest of us lowly subjects, and they won’t be there to witness Markle breaking a centuries old tradition in the flesh.